Cindy Harrison graduated from Baylor University with her BS in Elementary Education. In addition she has her Supervision of Student Teachers Certificate. 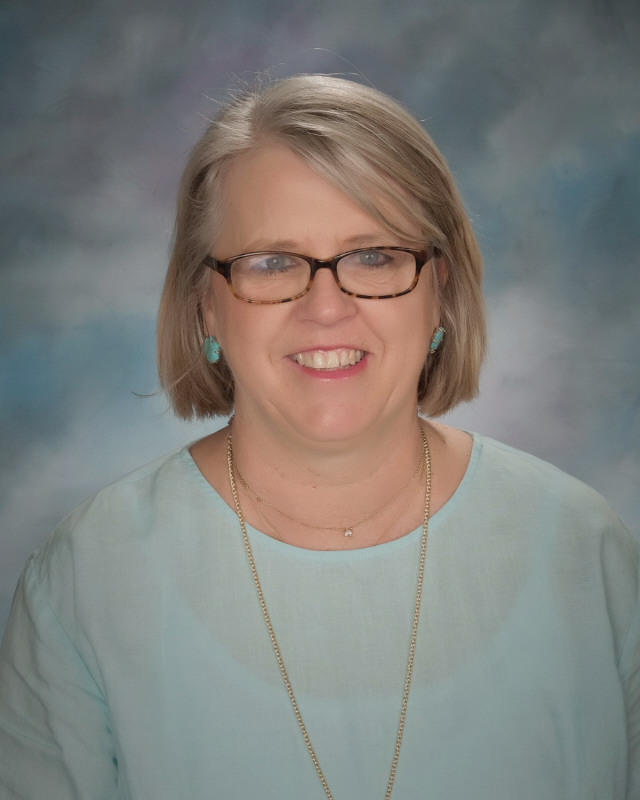 Having begun her career in 1982 in early childhood, she has taught kindergarten at Eden Gardens since 1999.